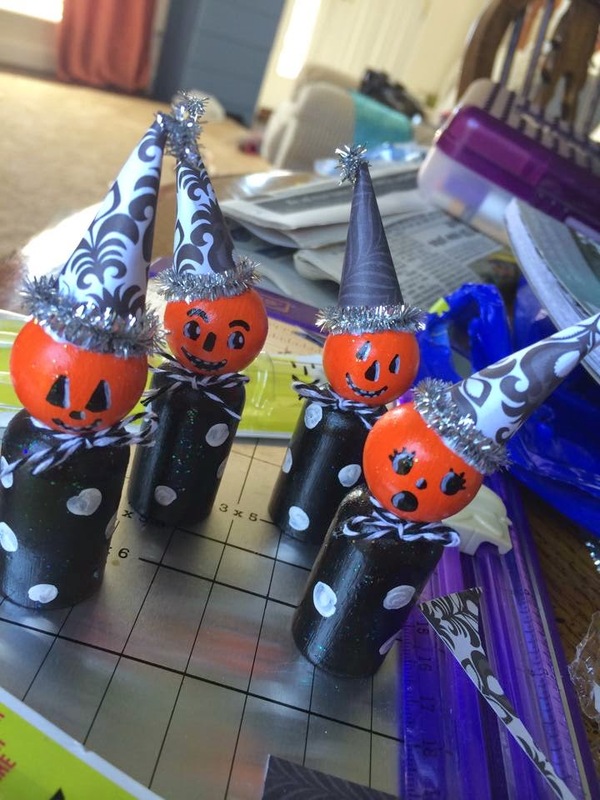 This is a SPOILER ALERT if you are participating in Sarah's Halloween Swap! I have been cranking out these little cuties and will be dropping them off on Wednesday afternoon! I am now off to snoop to see if anyone else that is participationg has given a sneak peek!